way. So how exactly do you get your pool up and running after such an event? 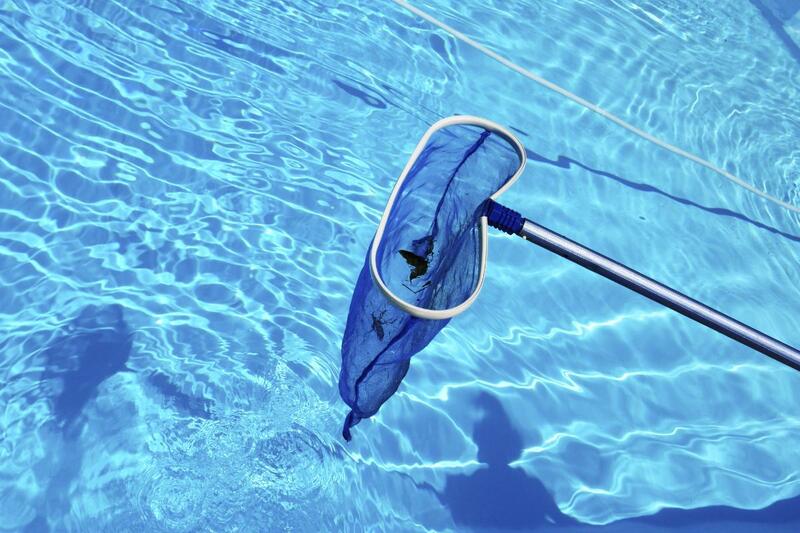 safety, the pool or spa should be isolated to not allow entry putting bathers in harm’s way. electricity is available, it is ok to begin clean up. drain is intact and secure. heaters, chemicals feeders, etc. A qualified technician is recommended to make any needed repairs. such circumstances, poor circulation and stagnant water can lead to increased growth of algae bacteria. Thus, these additional treatments may also be required. liners should not be drained in their entirety as it affects the condition of the liner. acid wash. You can read more on how to perform an acid wash here. departments and manufacturers can provide greatly needed advice, insight and help in your time of need. 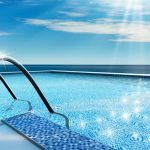 This will ensure you can get your pool back up and running and enjoy your pool once again. baskets and skimmer baskets frequently. professional inspect your equipment to make sure it is safe to turn on. storm determine how your water chemistry has been affected. to access to your pool to prevent others from accessing your pool.